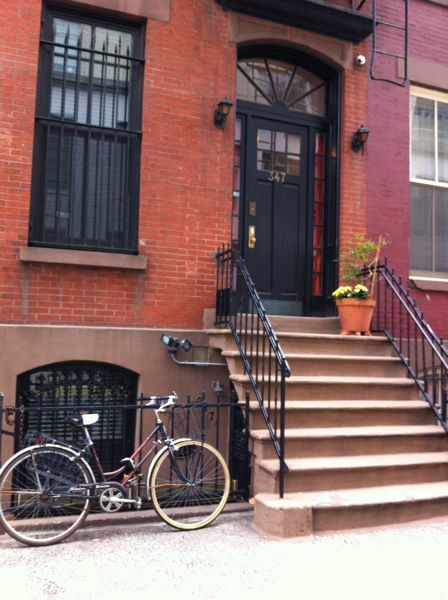 Wandering the city streets is always a delight. 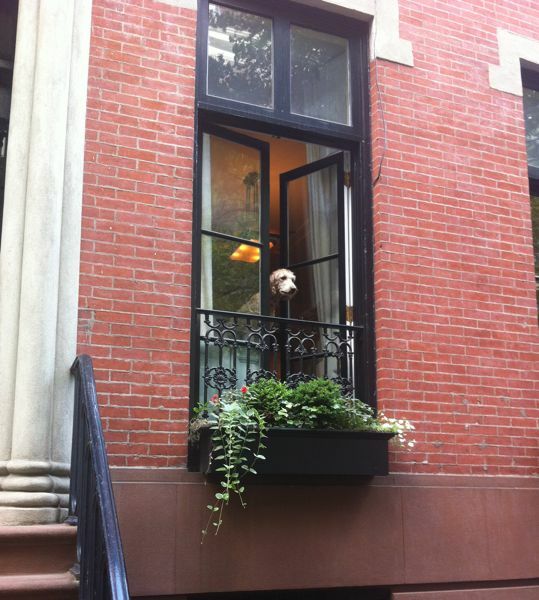 In Paris, and New York, (wo)man's best friend, everywhere. I didn't participate in Cyber Monday today, but I did do Vegan Monday. There's still time! Sure, to start practicing Meatless Mondays. 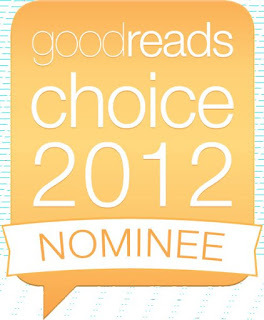 But also to vote for Paris, My Sweet in GoodReads Choice Awards. The final round of voting closes tomorrow at midnight. 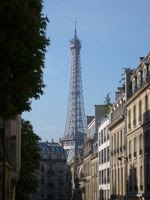 And you have until Friday to enter my giveaway of the audio version of Paris, My Sweet. There will be two winners, just in time for the holidays so... get crackin'! I am way into the holidays this year. After amazing an amazing Thanksgiving that included stuffing with chestnuts, hazelnut cake and copious amounts of wine, plus some great shopping scores on Small Business Saturday, I am nothing if not in the spirit. 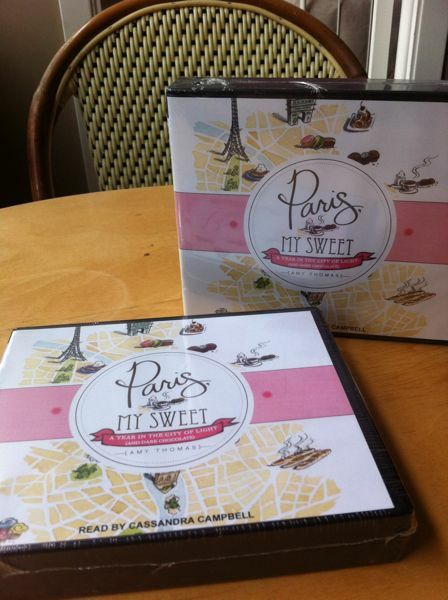 So I'm giving away two copies of Paris, My Sweet, the audio version! 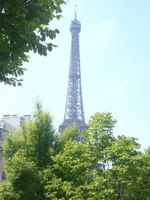 All you have to do for your chance to win is tell me: What's the first thing you'd eat if you were in Paris right now? Respond via the comment box by Friday the 30th. Bon chance et joyeuses fetes! Woot woot! You guys are awesome. 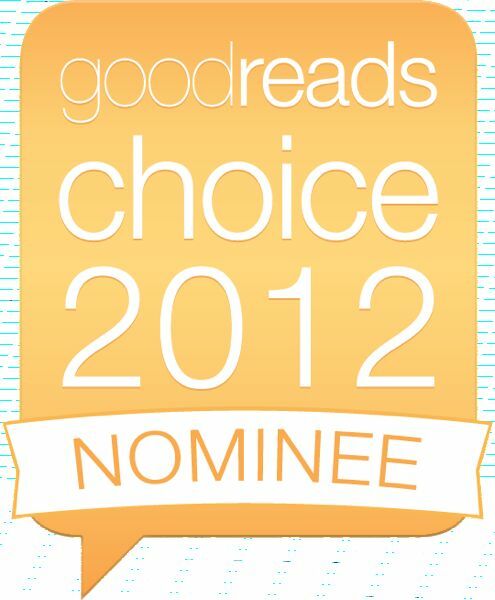 Thanks to your votes, Paris, My Sweet has made it to the final rounds of the GoodReads Choice Awards. Again, I couldn't be more honored—blown away, really—that I'm in the company of Joy Wilson, Ree Drummond, Karen Le Billon and others. 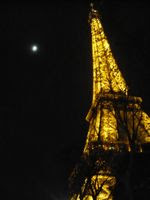 Let's make Paris, My Sweet to be the little book that could... please vote in this final round! I did it. I got through the day all-vegan and without any sweets. A particularly worthy accomplishment seeing as I've had something baked, gooey, chocolaty or otherwise decadent and unnecessary every day since getting stranded in the Caribbean. There's been birthday cake and gifts of baked goods; the chocolate show, plus my chocolate loot from Grenada. I was on a film shoot last week, where I annihilated the craft services table, eating cookies, muffins, M&Ms, pastries, brownies and chocolate-covered god knows what, just because it was there. Ditto for my hotel mini-bar. This past weekend, after a family visit that included baked French toast, waffles with Nutella, homemade apple pie, red velvet-cheesecake, plus malt balls and Buffalo's signature sweet, sponge candy, my mom gave me a one-pound of Twizzlers for good measure. And then there were the three courses of dessert that topped off my 15-course (!) birthday dinner at Eleven Madison Park (it totally lives up to the hype). In other words, unless I want my 40s to be my chubbiest decade ever, I need to lay off the sweets. And I fully intend to do so, starting today. With the exception of two days (Thanksgiving, bien sur, and an upcoming Breakfast Club at the Four Seasons), I'm not having any for the next two weeks. So, yes, today's highlights included some steamed veggies, almonds and fruit. And since I haven't been able to keep up at my blog lately, I'll share a few completely random bits. • I watched Saint Elmo's Fire on the flight home from LA. Awesome. • There are only 35 days until Christmas. Have you started shopping yet? 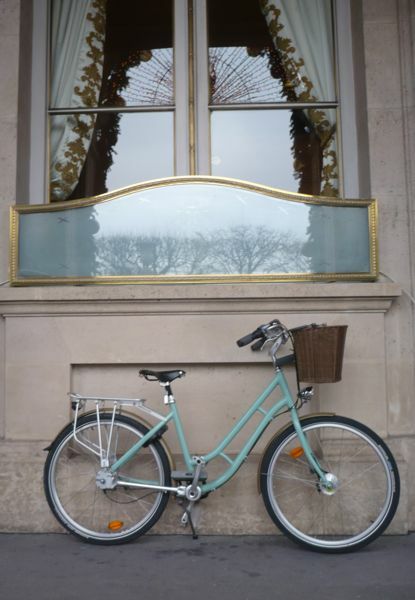 • I miss 40-hour work weeks, regular yoga, my friends in San Francisco, and biking around Paris, but not necessarily in that particular order. • Never underestimate the power of a hand-written letter. • It's been too long since I've karaoked. • I want to change my clothes, my hair, my face! • Blood, Bones & Butter, Gabrielle Hamilton's memoir, is something else that lives up to the hype. • I envy friends who can make good cocktails and good dinners. • I haven't smelled the smell of dry, fallen leaves enough this season. • I'm excited for pumpkin pie this Thursday. • Don't forget there's still money, time and blood to be donated after Hurricane Sandy. It's catching on in New York. Where would you rather ride? 40. God. Damn. I have to say, I don’t know if it’s the distraction of Hurricane Sandy and returning to a cold and beaten up New York, having just spent over a week relaxing in the Caribbean, or just that it’s been a great year, but 40 isn’t bringing me down the way 30 did. Hallelujah! I’m a big fan of birthdays. 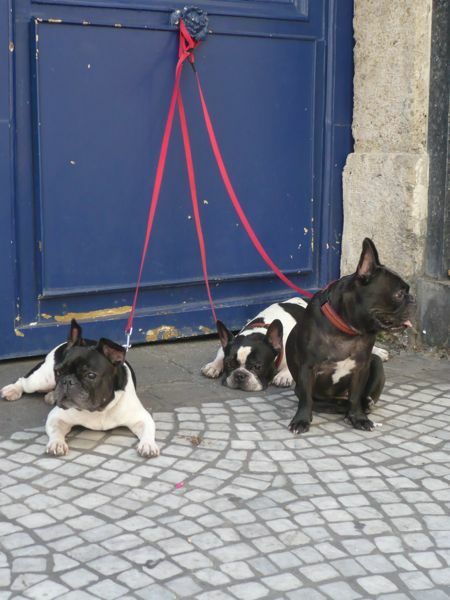 I love the attention (I do! ), the celebrations, and the reflection. It’s great to have an excuse to hit pause and think about yourself—where you’ve been, where you are, and what you want next. It’s also a great reminder of all the wonderful people, thoughts and things that fill our lives. Here are 40 things, in random order, that I’m happy and grateful for. • My health. That I can walk. That my body, nor my mind has given up on me. • Walks along the Hudson. And the Seine. It’s been such a weird few days of eating. In Hurricane Sandy’s aftermath, I didn’t have heat or hot water until today. So when I got home from Grenada this weekend, I was freezing. And sloth-like. Aside from some udon soup and a lovely brunch at Alimentari e Vineria, pretty much all I ate was cookies. Heated in the toaster oven. It was perfect. Aside from the freezing part. Today was also weird, in a different way. Joy the Baker. Pioneer Woman. French kids who eat everything. Eek! Pretty stiff competition (and a few to add to my own reading list). 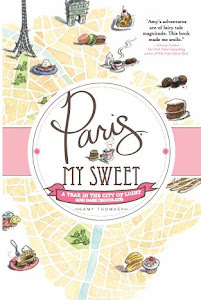 But, as a nominee for Goodreads’ Best Food & Cookbooks Peoples Choice Award, I would be humbly obliged if you’d vote for Paris, My Sweet! You can do so, here. 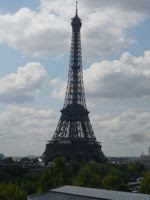 Thanks so much for all of your support and for making Paris, My Sweet the little success it's been! Merci, mes amis!